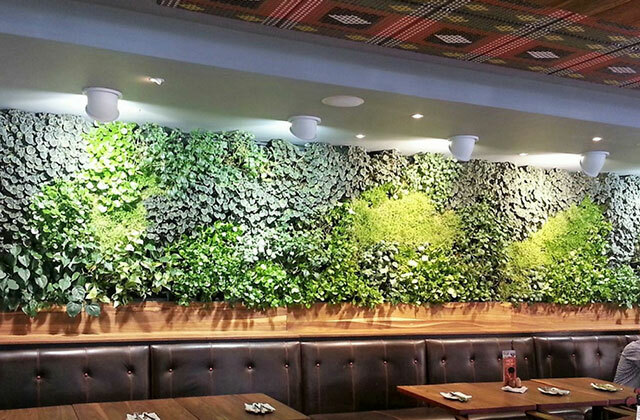 GrowUp distributors and installers enjoy the benefits of the most flexible and innovative greenwall system available. Enjoy preferential pricing and marketing support. 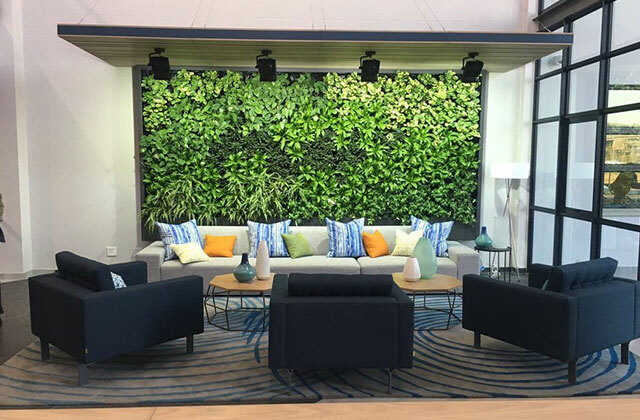 Greenwalls are the "high fashion item" of biophilic design and are being specified into an ever-increasing number of jobs. As a plant professional you cannot afford to be left out of this movement. 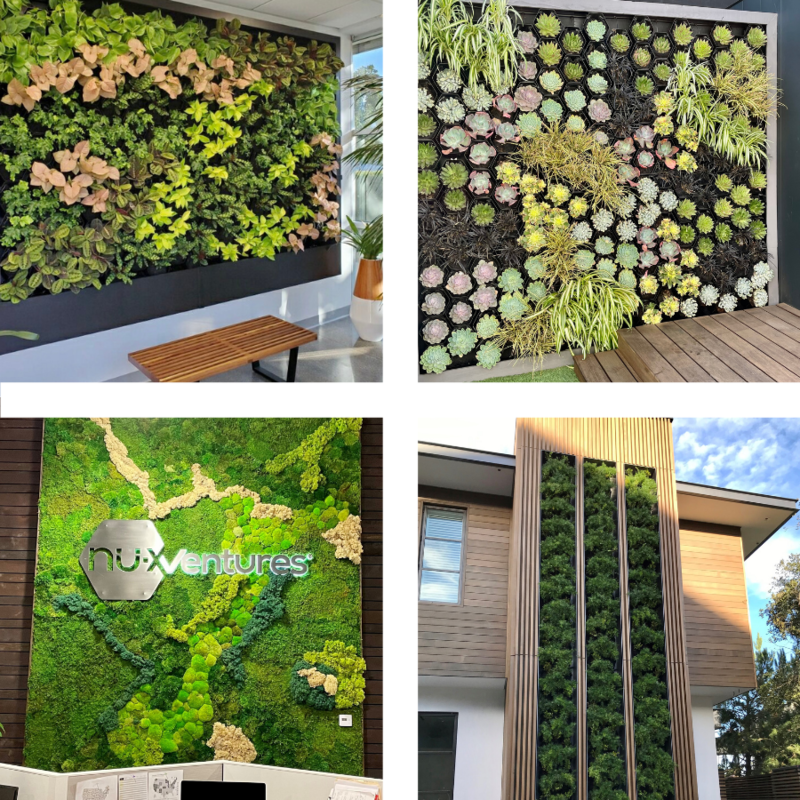 We installed our first greenwalls within the first month of being appointed in British Columbia. 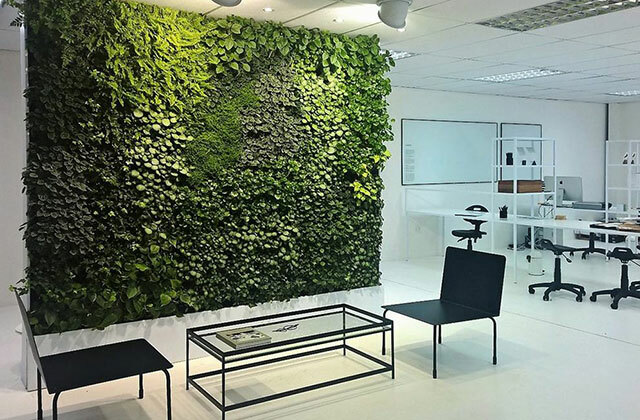 Greenwalls are high fashion and we are wonderfully busy. With standard measurements and simple configurations installation is quick and easy. Inventory of all components can be shipped the next day. No manufacturing, no long lead times. Buy plants specific to the job. No need to hold plants in the nursery or pregrow. Save time and money. Piece of mind with a 10 year warranty on the system components. (Excludes electronics and Grow Bags). We do not compete with our partners. Since we do not offer installation services you can rest assured that we are not competing for leads. As marketing and product experts our role is to make our partners successful. We do this by ensuring our partners can be highly competitive, while still making good returns. The ease of installation and maintenance, on-going support and up front training make the business highly efficient. The Exclusive Distributor enjoys exclusivity to the GrowUp system in the agreed territory. 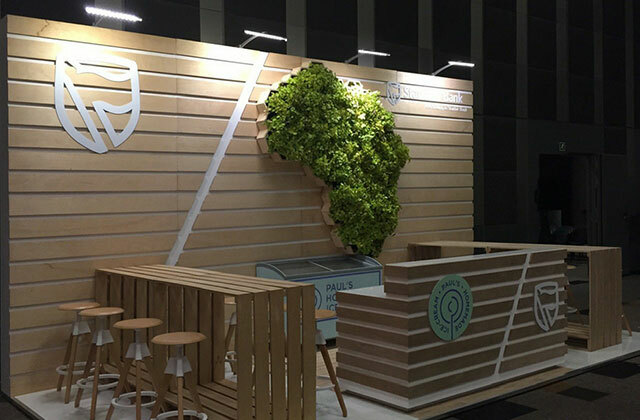 Their objective is to build a greenwall business in the territory by selling direct to end customers as well as supporting all other tiers of Partner Program in their territory, e.g. the Exclusive Distributor will support Value Added Resellers with local inventory, sales support, training and sharing of contacts and resources. 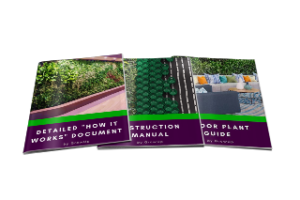 The Value Added Reseller actively sells greenwalls as part of their business. They buy inventory in bulk, have trained installation staff, and participate in marketing campaigns. They install their own projects and typically offer maintenance. 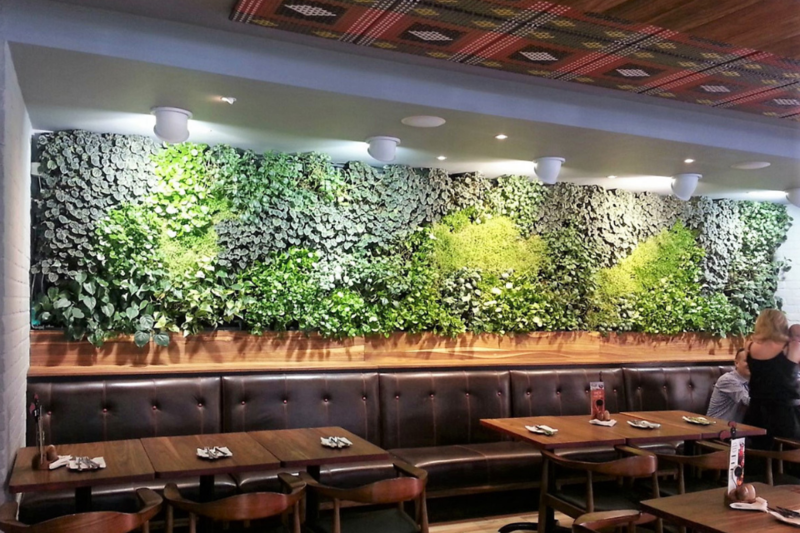 Greenwalls is an integral part of their overall business. 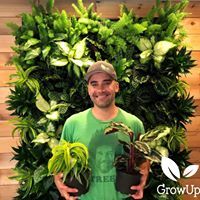 Approved Installers have installed and maintained greenwalls using the GrowUp System. 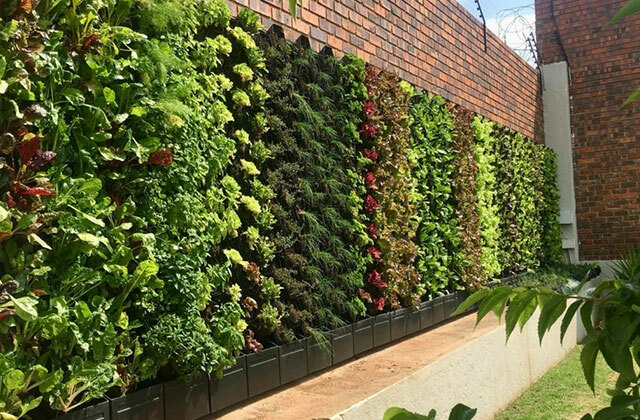 They see greenwalls as being profitable projects but do not directly market greenwalls as a key part of their business. They support any leads generated in their region. 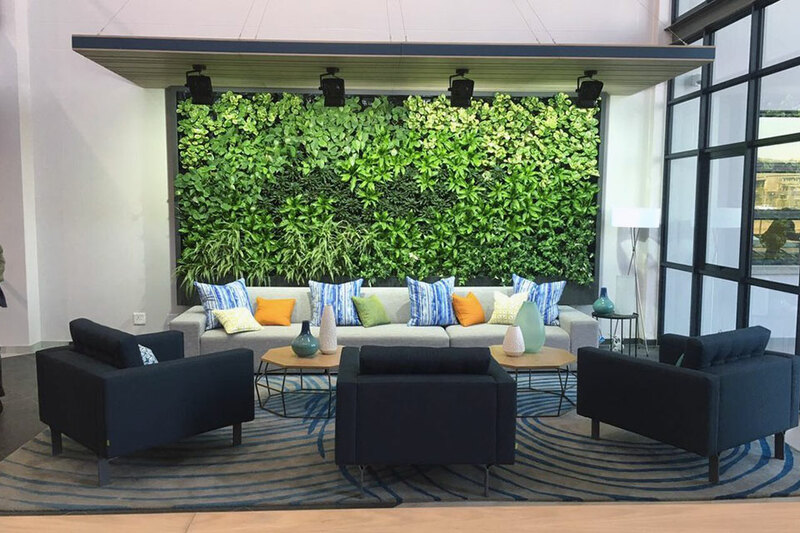 If you are interested in making greenwalls your business, rather than just an additional product line, contact us to find out how. Get your creative juices flowing with a visit to the gallery to explore our previous projects.